By contact Easy Removals we will take all hassle from you when you clear old furniture and house, the are many factor involve . 1 - labour cost to load and unload the truck , 2 taking it to dump ward usually are in suburb of the city , 3- Dump ward cost : they are dumping cost and most of recycling firms they charge minimum 1 tone . 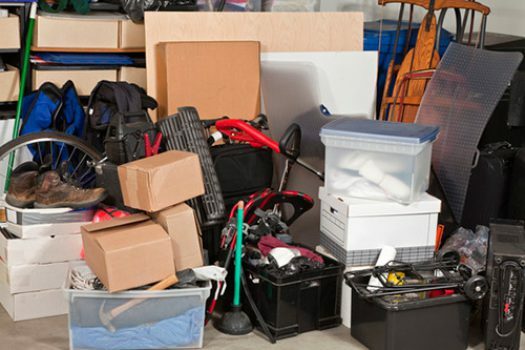 is it Dumping Costly yes it is because the are many cost involve as sited above but our House removals company are here to help and take all hassle from you , dear reader be careful of dumping your furniture or mattress on the street the penalty is £ 5000 .
our team are here to help with all not needed belongings : furniture , appliances , junk , rubbish after house selling service , just contact us and we will clear all what ex tenant has left behind , we do have the right rubbish license, we know sometimes it doesn't make a sense you are giving away your stuff it might be used and on top of that you get charged, dear customer the regulation is very strict in london borough concerning dumping, the it comes to rubbish the law is very severe is an environment offence . please take some time and read these articles in the link below.